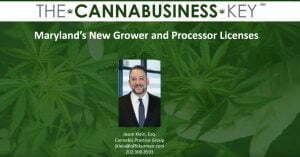 Did you know that Maryland is opening a new round of applications for grower and processor licenses in March 2019? This is probably the last opportunity to be awarded a license under Maryland’s thriving medical cannabis program for many years. 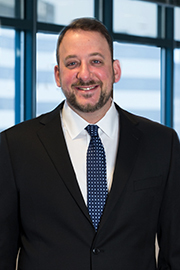 Attorney, Jason Klein, walks viewers through the in’s and out’s of the upcoming application and shares insights on how to make your application stand out! This webinar touches on the application scoring methodologies, the submission requirements, diversity and disadvantaged business categories, lessons learned from the last round of applications, and much more. Click the button below to view the webinar.